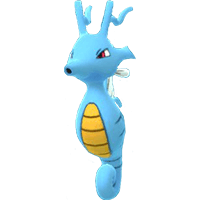 For those who are not familiar with Pokemon GO Evolution Items, it comes from the main Pokemon Game series. 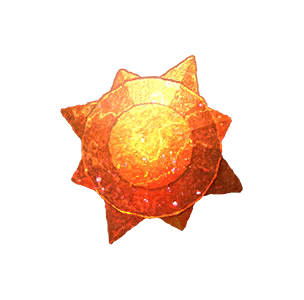 These Items were used to evolve certain pokemon, some of which would need to have them be equipped to said Pokemon. 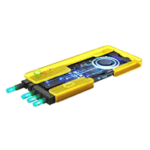 In Pokemon GO Evolution Items are used to Unlock more evolutions. 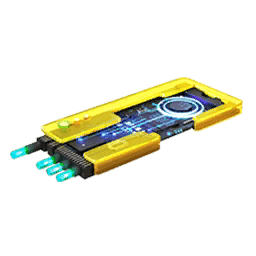 These Evolution Items are used to complete many of the Gen 2 Pokemon Evolutions. 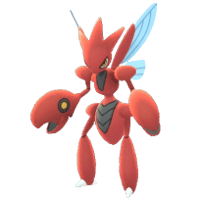 They will also come with a candies cost to complete this evolution. 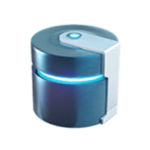 Gen 2 Evolution Item Drop Rate based on 23,701 Pokestop Item Drops. 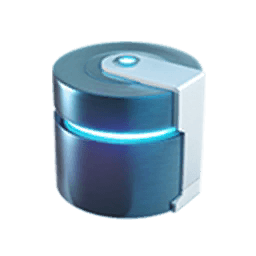 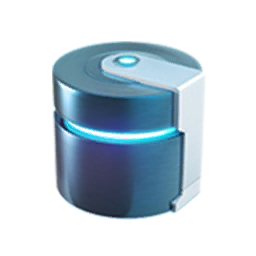 This means these NEW Items used for Evolutions are by far some of the most difficult items to obtain through pokestops due to their low 0.14% Drop Rate. 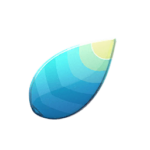 Combine that with the addition of the NEW Berry Items, it can be a while before you get the item you are looking for. 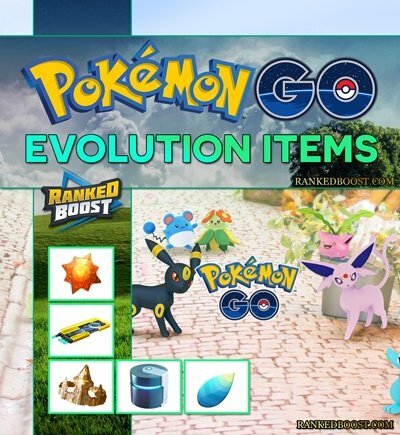 Possibly going to be the most sought after Evolution Items, mainly because of what Pokes it will affect. 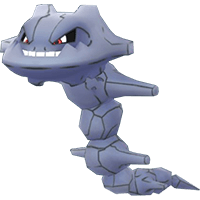 Onix transform into Steelix and another fan favorite with Scyther evolving into Scizor. 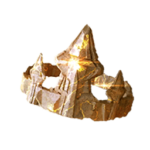 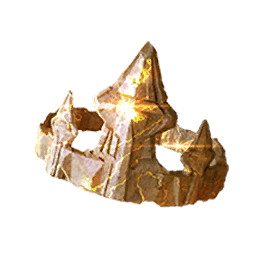 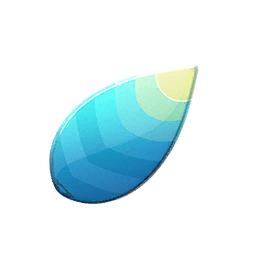 This Item is used in handheld games to transform certain Dragon Pokemon, such as Seadra into Kingdra. 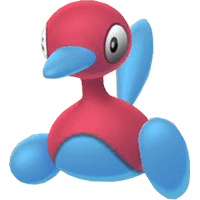 This item has mainly been used in handheld games to transform Porygon into Porygon2. 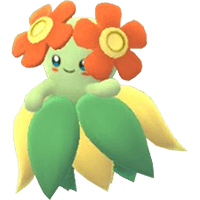 This item is used on Grass Type, for example, to transform Gloom into Bellossom. 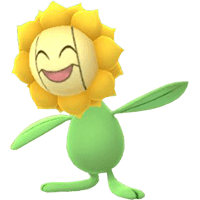 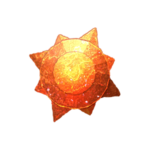 Sunkern into Sunflora and many other grass types. 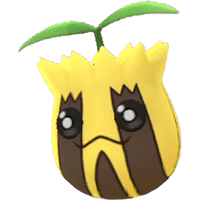 This item is used on two very important Generation 2 Pokemon. 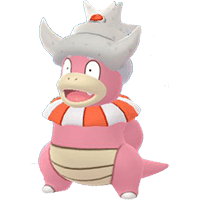 First for Poliwhirl into Politoad and then Slowbro into Slowking. 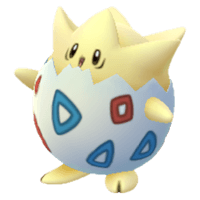 Did you know you can use an Easter Egg Trick to guarantee a specific evolution of Eevee and Tyrogue? 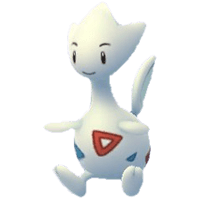 List of other Items we might see in the future of Pokemon GO. 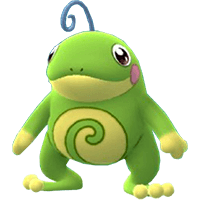 In Generation 4 the Pokemon company really ramped on Cross Generation Evolutions. 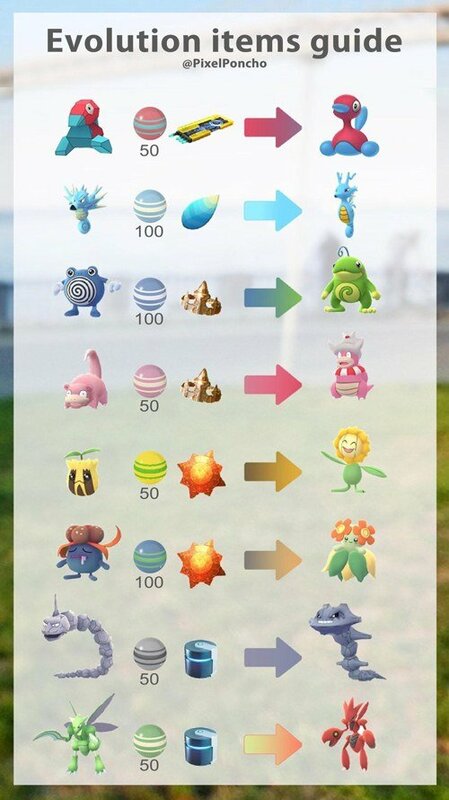 Some of these will require evolution items like the Shiny Stone and Protector.